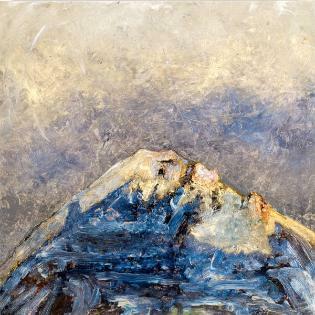 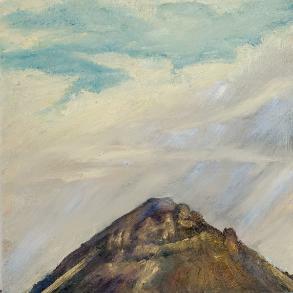 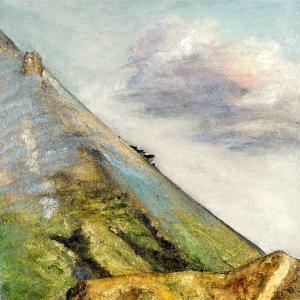 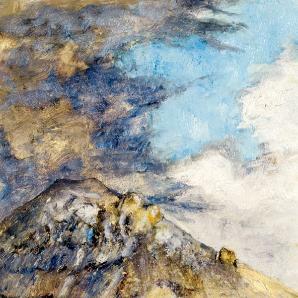 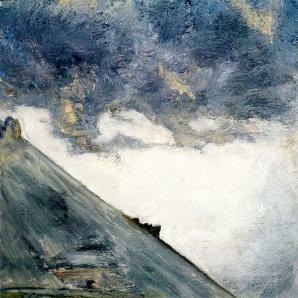 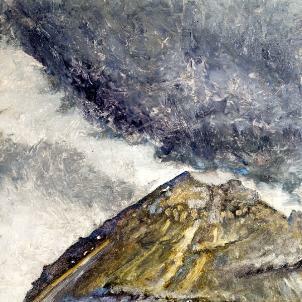 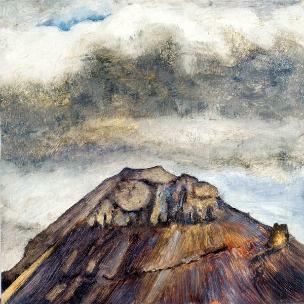 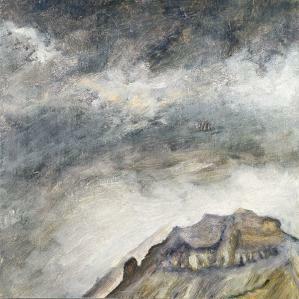 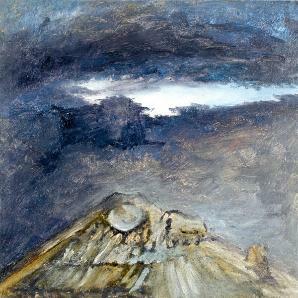 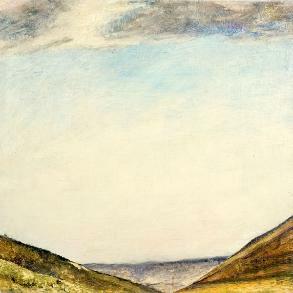 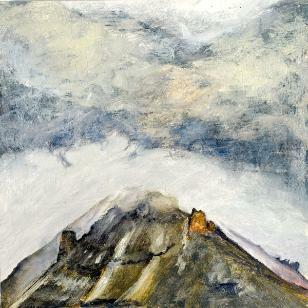 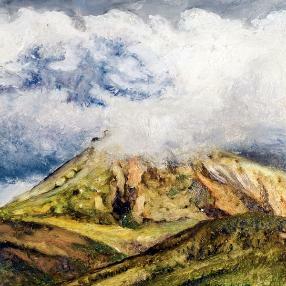 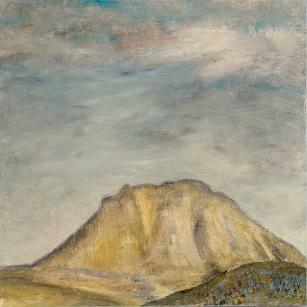 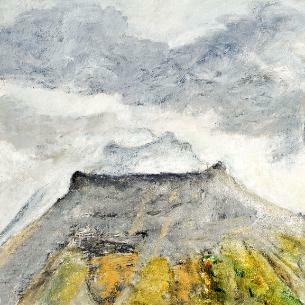 Listening to the Mountain, 2003, available paintings. 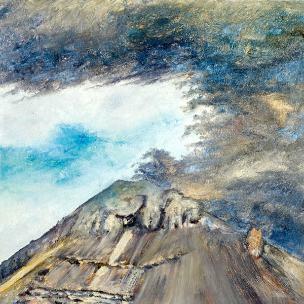 To get back to the first of these 2003 paintings, click here. 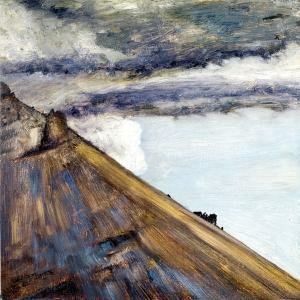 To see paintings 31-46, click here.